The 16-year-old girl with a complex about her aggressive nature, Taiga, gives a drink to a boy she finds passed out from starvation, but he ends up stealing a kiss under the pretense of feeding mouth-to-mouth. When the new school term begins, that boy, Anri Iseya, is at the new school she transfers to and declares, "I'll be yer pet"... ?! 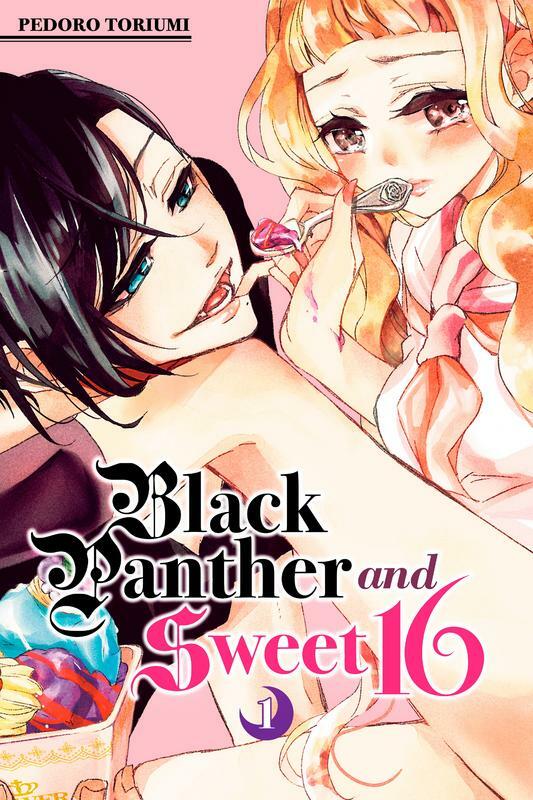 This sensual, dangerous mission between a black beast and a strong-willed 16-year-old begins now!